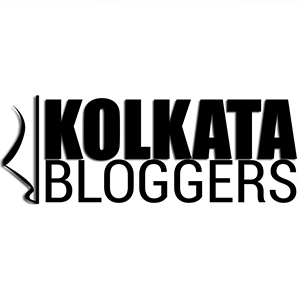 Considering the number of queries I had for this post, F should have been for Feluda – the sleuth in Satyajit Ray’s detective series. F could also have been Flurys – the vintage shop on Park Street or one of the best place for eating out – Free school street or the trademark Bengali style panipuri/golgappa called Fuchka (no we don’t add sweet to the tamarind water in fuchka). But my pick up for the day happens to be the deadly combo of fish and football. Bengalis are traditionally known for their love for fish, specially the ones available in rivers. Infact their favorite food is always assumed to be machch-bhaat (fish and rice). From Rui(rohu), katla, chingri(prawns), chitol(chitala), basa to ilish(Hilsa) and many more, the local fish markets are nothing less than a sight to behold with the range of the species available. Few of the famous fish markets include that of Maniktala and Gariahat in Kolkata, Howrah and Digha. Fish is not just an item to be consumed in a Bengali household. It is also considered to be an auspicious item for a few rituals like marriage. On the morning of the wedding, the grooms family arrive with the wedding gifts (Tattva) that consists a set of gifts for the bride and her family (saree,cosmetics,bags being few of the items) along with the largest Rohu fish and turmeric paste for the ceremony of Gaye Holud/ Haldi. When the new bride is welcomed in the grooms family, she is either shown a decorated fish or made to hold a fish as part of the celebrations. Long before Sourav Ganguly gave cricket the much-needed boost in this state, Bengalis were known for their passion for football. From gully to clubs, football dominated the state. The local tournaments were cheered with the same zeal as the national ones. Amal Dutta, Chuni Goswami, Pradip Kumar Banerjee, Prasun Banerjee and Sunil Chhetri are renowned names in the circle. The two most prominent teams in the city are Mohun Bagan and East Bengal. Kolkata derby is the big match between these two teams whose rivalry is almost a century old. Partition of the country saw people migrating from East Bengal, now Bangladesh to Kolkata. The natives of Bengal with their distinct dialect, food preferences and support of Team Mohun Bagan were known as Ghotis while people from East Bengal with their different dialect, kitchen preferences and support of East Bengal club were called Bangals. The friction between these two sects of bengalis peaked the highest during football matches. The tension was equivalent to that of an India – Pakistan match. Ghotis were fond of chingri (prawn)n while Bangals were obsessed with Ilish (Hilsa), specially the ones from Padma river. Over the years, the differences have narrowed down with a lot of Bangal – Ghoti marriages The off-springs of those marriages are known as Batis. As an after-effect of living away from home in hostels and as paying guests, I had developed apathy towards eating any kind of fishes except Hilsa and Prawns. It is nothing short of an irony that I am married into a family who eat and breathe fish. There’s hardly any variety of fish that doesn’t make an appearance at my in-laws place. My marital home is an embodiment of Bengali’s obsession with the species. My father used to play for the district football club until recurring asthma attacks forced him to bow out of his football career. Yet he never lost his love for the game. I remember many a late night sessions during the FIFA world cups of 1990 and 1994 despite the fact that I had school and he had his college lectures to be delivered the next morning. He was a supporter of Argentina and of course the man famous for his “Hand of God goal” – Diego Maradona. He didn’t have much hope from me knowing my escapist attitude towards anything remotely related to outdoor games but his grandson is showing amazing interest towards the game. These days I see a lot of grandparent-grandson bonding over the techniques of honing his dribbling skills. Stay tuned to know what is the featured post for tomorrow. So many lovely points stand out here. Wasn’t aware of this ghoti v bangal difference. Similarly, didn’t know the tradition of bringing the fish on the wedding day. Yes the varied usage of fish in Bengali rituals is not very well known. Thank you for reading. Wow, Sonia! What a beautifully described post! You are on a roll and doing a fantastic job on your debut. Very impressed! All this is so new and informative for me. Great job! Thank you Tina. Your encouragement means a lot. Sayan you should totally check out the post related to G. You would be surprised. Thank you for reading. Thank you for reading Shweta. I do watch football though I am not clear on the rules of the game. I get excited everytime the ball comes anywhere near the goalpost. I was a supporter of Mohun Bagan. And I love prawns. I was born in a vegetarian family but married a non-vegetarian and now consume all kinds of non-vegetarian food items. I love prawns though I am overweight and doc keeps telling me to avoid them as they are full of fat. Great article. And I like the personal touch. Thank you Jai. The transition from veg to non veg is interesting. Fish is sacred to Bengal.I have seen pics of beautifully decorated fish being given in wedding rituals. 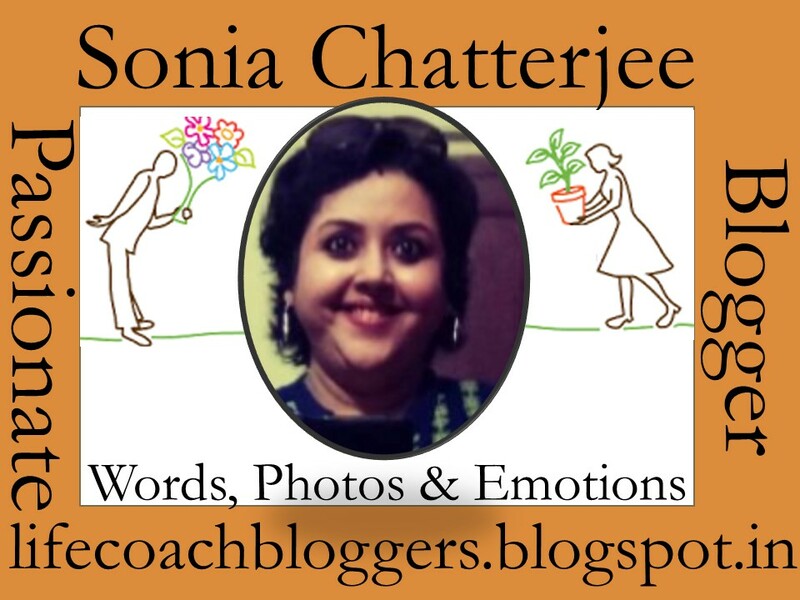 Love all the aspects of Bengal you are sharing with us, Sonia. Happy to bring out some unknown facets of the state. Pls keep reading. I can very well relate to the post as my sister living in Kolkatta these days, has been talking about fish obsession a lot. Somehow by her looks, people assume her a Bengali and wherever she visit the market, one or the other person asks about the nearby Fish-market. Love this post. Hope your son would give a good company to uncle for coming matches. Thank you Shipra. Hoping to meet you someday whenever you plan to visit your sister. Just like I told you earlier (if you remember) I have a few Bengali friends and I can totally relate to this one, FISH!!! Yes we are a fish obsessed state. Keep sharing this amazing things. Love reading them all. I remember barrackpore fondly. I was in 6th but my love for fish, jhalmuri and the amazing kasundi continues. I was there for about an year or so but Calcutta had an impact, hope to revisit it some day. Glad this resonated with you. Thank you for reading and sharing your thoughts.